If you set your sights too high, you are more likely to fail. 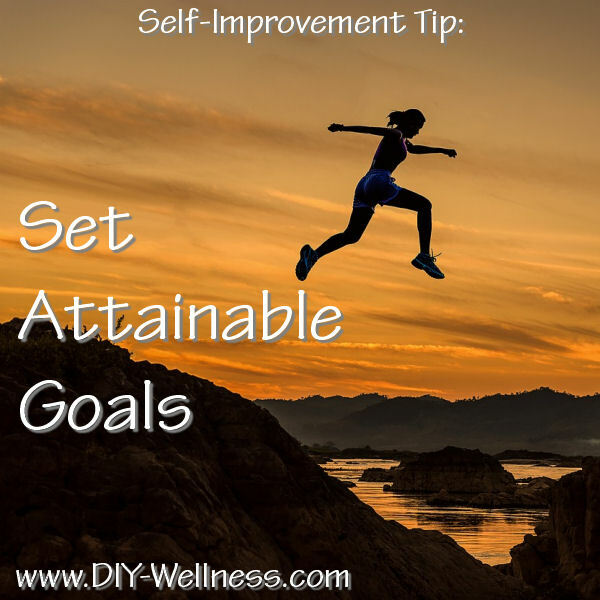 It’s ok to have one big goal but break it into smaller attainable goals to work towards. Completing these smaller goals will keep you motivated no matter how long it takes you to reach the final big goal.